As general cardiologists we are involved in the diagnosis and management of most cardiac conditions. 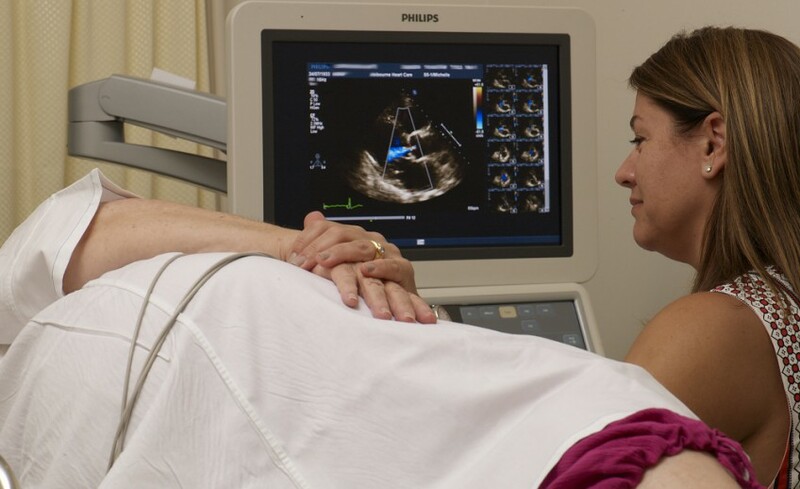 We have undergone extensive training in non-invasive imaging techniques including echocardiography & CT coronary angiography. Some of our team have also trained overseas in cardiac MRI use and reporting. We have access to the best facilities and the most up to date equipment.